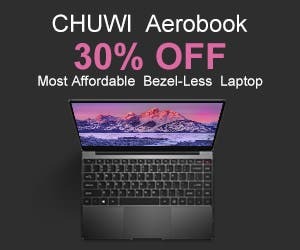 Samsung enthusiasts World over are closer to getting their hands on some new hardware from their favorite brand. While the tenth anniversary obviously is the most interesting of such hardware, the Korean Chaebol like we have learned from leaks and rumors is also working on replacing its Galaxy J series with the expected launch of three devices under ‘ Galaxy M’ series. While the firm has already scheduled a launch event for the more interesting Galaxy S10, nothing has been heard of the Galaxy M phones in terms of their launch date. However, a new Reuter report claims that phones under the budget M series will first launch in India before heading to other markets, in a bid to regain ground ceded to Chinese rivals such as Xiaomi in the world’s second-biggest mobile phone market. Phones under the new M series will launch toward the end of January in India where their asking prices will range from 10,000 to 20,000 rupees ($142 to $284 USD). Availability in the country will be available only on Samsung’s own website and via Amazon India. 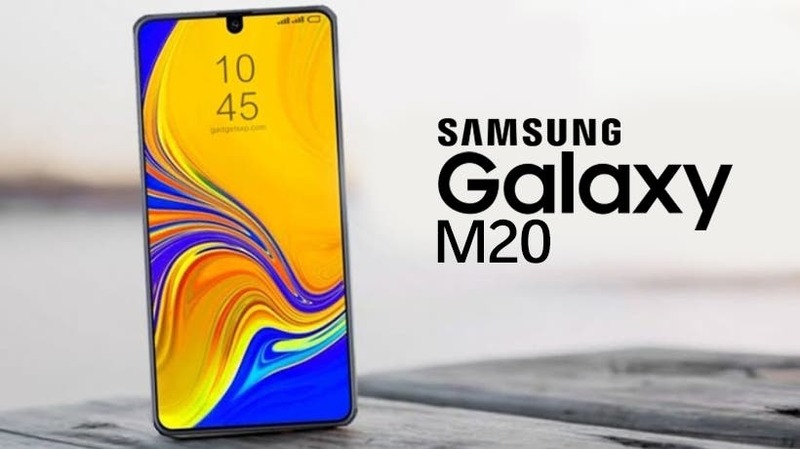 The Galaxy M series from what we have gathered so far will first get the – Galaxy M10, Galaxy M20, and Galaxy M30, with the M10, tipped to be the most basic of the trio. It is worth noting that the new Galaxy M series will take the place of the budget Galaxy J series, and for a starter, the series will pack premium features to give the much-needed push to Samsung in the budget segment. And while Samsung might not have expressly adopted the notch trend, the M series will be getting Samsung Infinity V-display which is nothing but a modified form of the water-drop notch that has since featured in a number of budget phones. While the firm has yet to spill the beans on the possible spec of the smartphones under the new series, a number of leaks have however given away details specs and renders of the device especially the Galaxy M10 and Galaxy M20. The M30 hasn’t been so frequent on the rumor mills, fueling speculations that it might not launch alongside the M20 and M10.